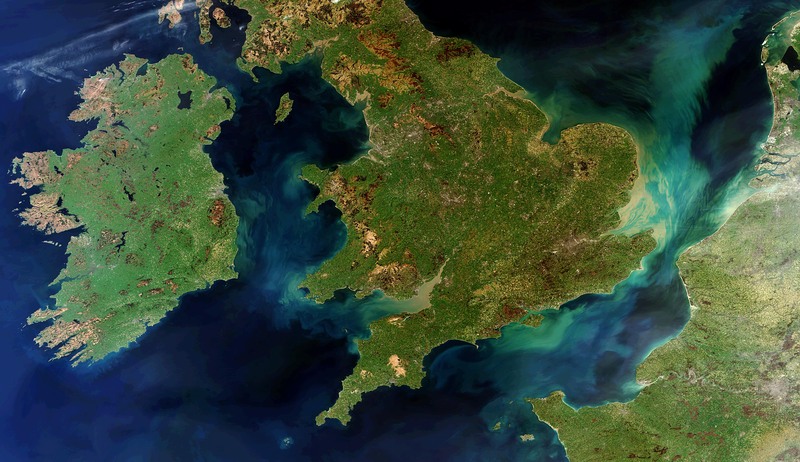 HomePosts Tagged "european space agency"
The European Space Agency has released a stunning image of the UK, Ireland, France, and the Benelux countries recorded from space. CERN, the body behind the Large Hadron Collider, & the European Space Agency, along with other organizations have launched The Helix Nebula, a Europe-wide cloud computing platform. 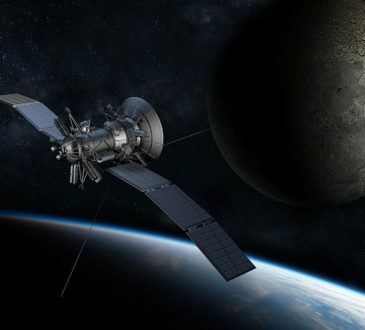 NASA has warned that one of its defunct satellites will crash into the Earth's atmosphere sometime over the next six weeks but it doesn't know when or where. 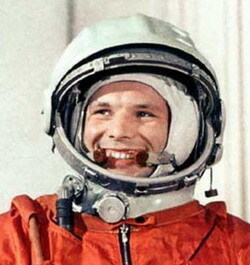 YouTube is celebrating 50 years of manned space flight by premiering a feature length film which recreates Yury Gagarin’s first orbit in outer space. 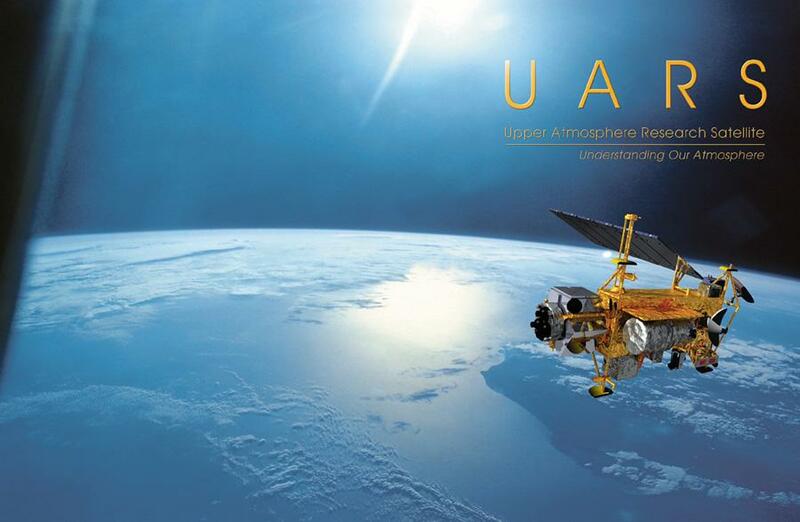 The film combines original audio and video recordings of the flight with HD footage taken from the International Space Station. A new score was written epsessially for the piece by composer Philip Sheppard. A European Space Agency astronaut, Flight Engineer Paolo Nespoli @astro_paolo, has been on tour in the International Space Station since January and during that time then he has taken some amazing 3D photos of the ISS and her crew.